Larrabee, Edgar Willis (Bowdoin 1881). Lane, Leland Burton (Bowdoin 1881). 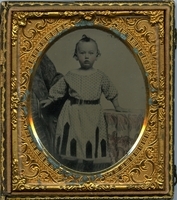 Little, Frank Hall (Bowdoin 1881).